Created by video artist, Rob Feulner, Video Art for Conditional Malaise is a tool intended to aid those living with seasonal depression or general malaise brought on by the global political climate. Using video tape as his primary material and VCRs and other circuit-bent machinery as his tools, Feulner manipulates and distorts the image, creating a visual collage of glitches and tracking errors set to an original score by musician, Billy Gomberg. 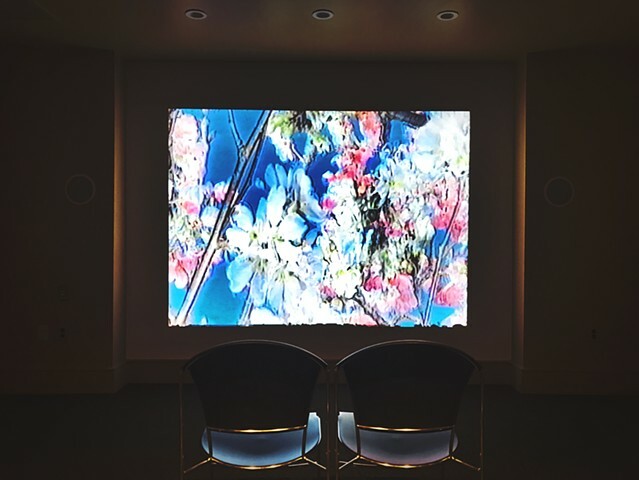 Video Art for Conditional Malaise, was installed and screened within the Lilly House at Newfields for International Day of Flowers. 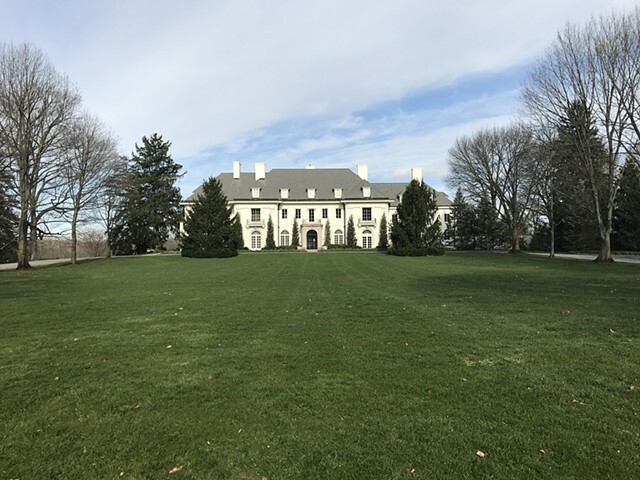 All images courtesy of Newfields.